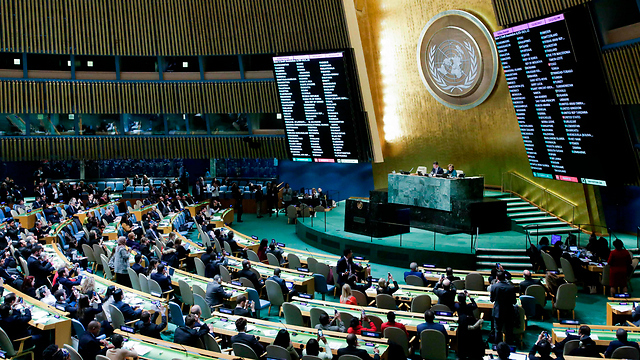 However the Palestinians’ chances of obtaining the consent of all Security Council permanent members are slim, and in any case the US will veto the move. Israel’s ambassador to the UN, Danny Danon, is working with US Ambassador Nikki Haley and several other countries to torpedo the Palestinian initiative. 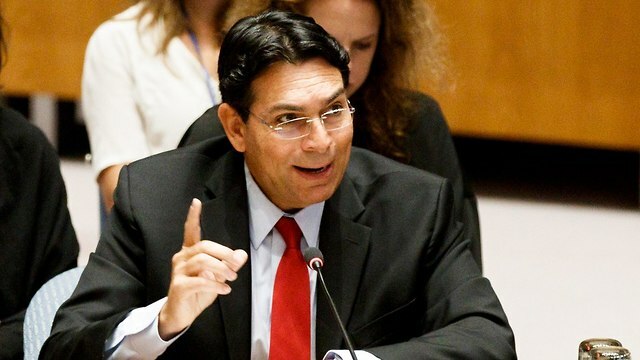 “This is a cynical attempt by the Palestinians to spread lies from the UN stage,” Danon said.